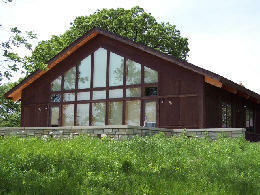 Step Away from the Norm and into a Nature Lover's Paradise. 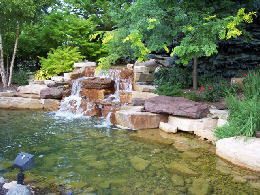 Imagine your guests strolling through outdoor gardens and indoor garden greenhouse with fountains, bridges & waterfall. 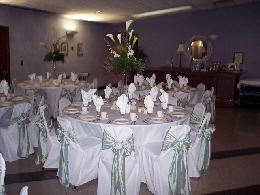 Dine in our magnificent banquet facility with white garden chairs, beautiful chandeliers & access to a charming outdoor, covered deck with patio seating. 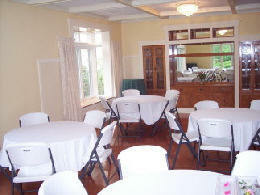 NEW Private Bridal Room. 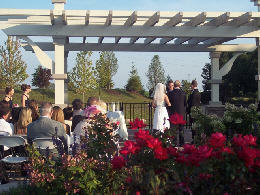 Your special day will be remembered for its picture perfect setting. 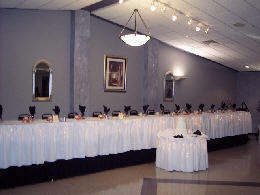 Click here to view more Information, Menus & Pictures about this Location! 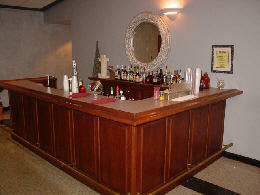 Offers a spacious environment featuring two intricately carved solid oak stationary bars with art deco mirror accents. 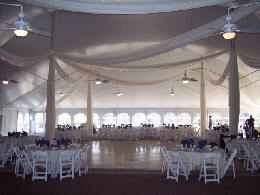 A modern terrazzo floor offers the flexibility of an unlimited dance floor. 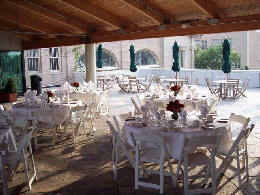 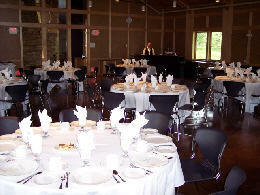 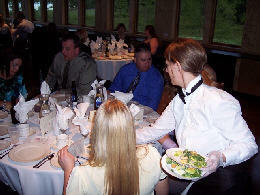 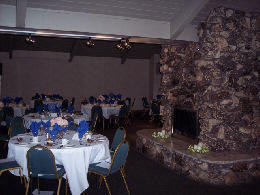 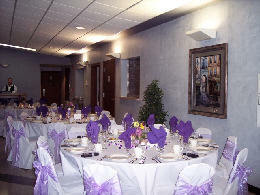 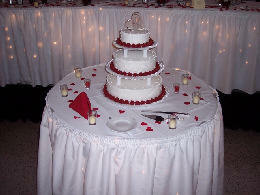 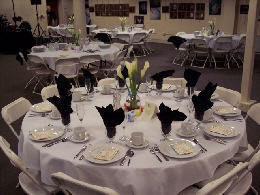 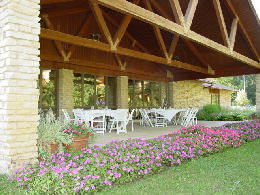 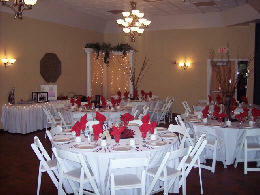 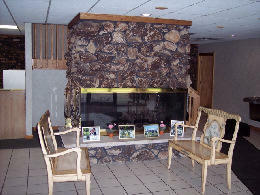 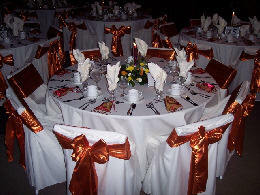 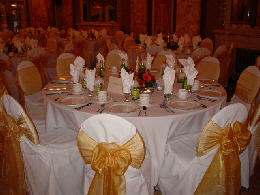 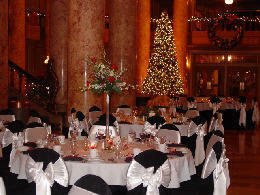 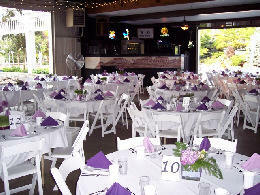 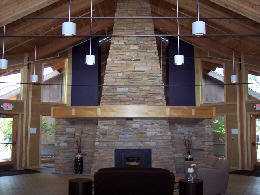 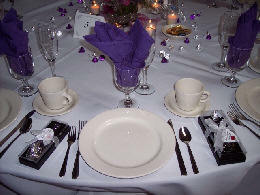 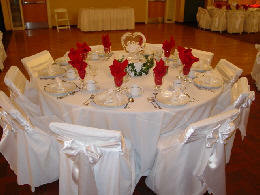 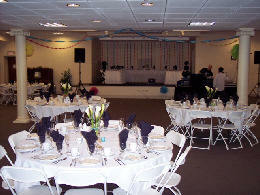 This beautiful banquet facility is a "must see" for your next event. 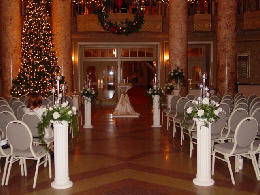 Imagine walking down the magnificent steps of the grand staircase in the Rialto's Rotunda and greeting your guests for a once-in-a-lifetime storybook wedding. 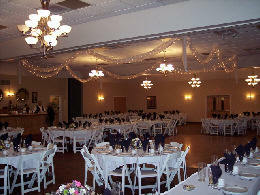 Your first dance as man and wife will be crowned by the majestic "Duchess" chandelier. 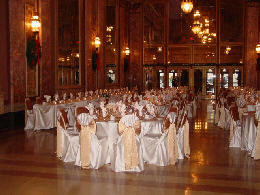 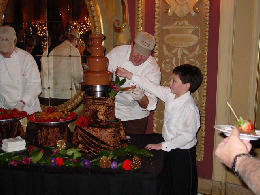 An event such as yours deserves the historic Rialto. 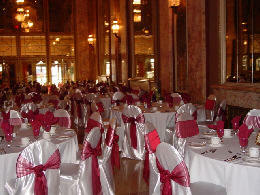 The Illinois River Grand Hall is a perfect setting opening to a river view patio with access to a scenic riverwalk. 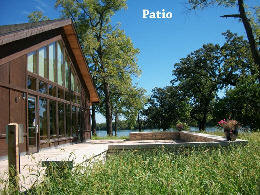 Windows extending the height of the room provide for a dramatic outdoor view. 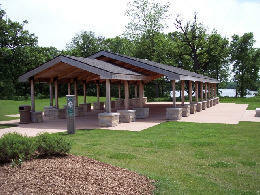 Several classrooms and outdoor shelters add to all kinds of possibilities. 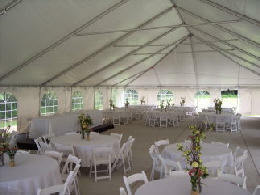 The Mica - An enchanting tented venue with a climate controlled environment. 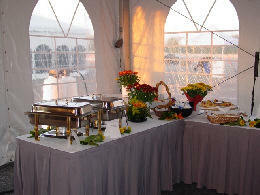 Unlike most tented events, the North Facility offers the comfort of outdoor paver patios as the flooring, elegant interior decor & lighting, 12' fireplace, charming bathrooms complete with flushing toilets & running water sinks. 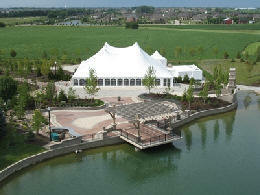 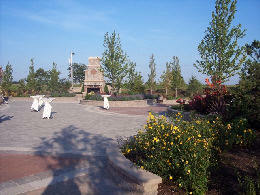 Lake CD & ME with its fountain & pergola make for an elegant location for your ceremony right on site. 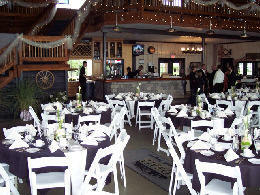 The Loft - Elegant meets rustic with character. 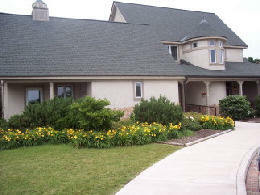 Enjoy the unique indoor décor of the first floor and loft area, outdoor paver patios with pergola, and courtyard surrounded by a beautiful setting of a 32’gazebo, large waterfalls and pond, trees, shrubs and hundreds of perennials. 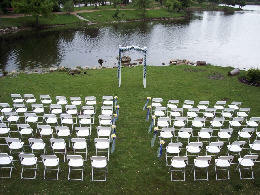 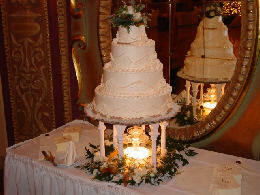 Imagine your special day as flawless as its setting. 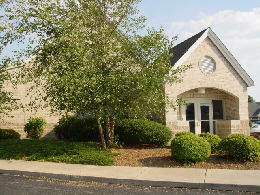 Click here to view more Information & Pictures about this Location! 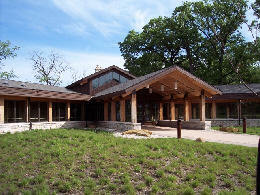 The Ellis House is a beautiful 5 room estate nestled at Bakers Woods Forest Preserve with 45 acres and managed by the Forest Preserve District of Kendall County. 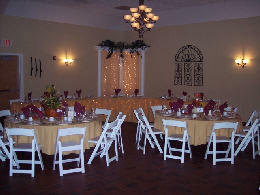 This location is set with panoramic views in a country locale where guests may watch horses graze or relax in our expert service, which makes it a beautiful backdrop for your next gathering. 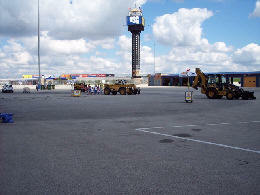 Three unique areas in one location. 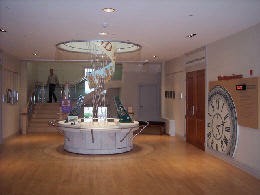 The Route 66 Visitor Center is a spacious modern glass enclosed space with terrazzo floor opens to an outside fountain garden. 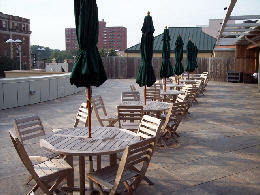 The Rooftop Terrace features views of historic downtown Joliet and is partially covered by a roof to protects guests from elements. 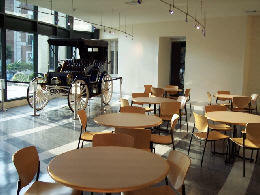 The Caterpillar Auditorium is fully carpeted and located in the lower level of the museum with a stage. 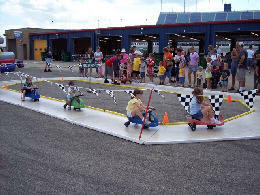 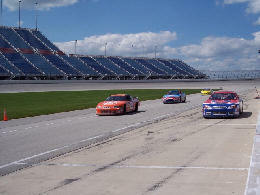 Chicagoland Speedway plays host to some of the most thrilling events in motorsports and can add excitement to your next event. 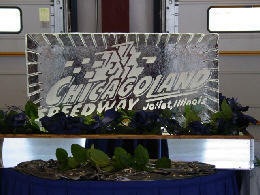 Speedway has 6 areas for rental: Infield Media Center -Ideal for corporate meetings, lunches & training sessions. 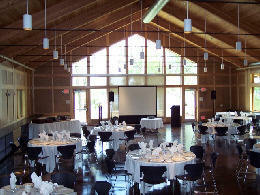 Training Center -Great space for a company meeting or training session. 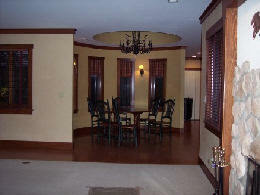 Luxury Suites -Entertain in this room with a view! 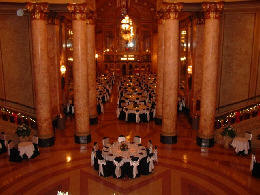 Best seat in the house. 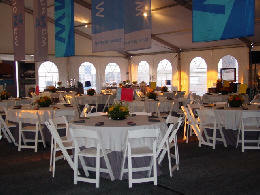 Infield Garages -Prefect for company parties and trade shows. 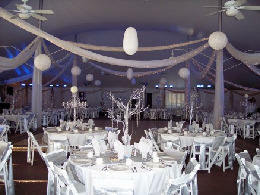 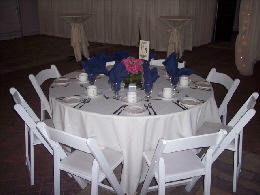 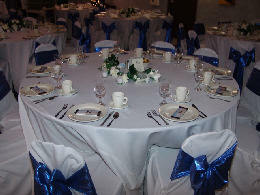 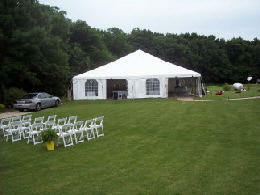 Tent Rentals -Rent a beautiful white-peaked tent that can be placed anywhere. 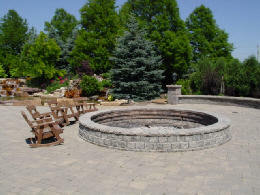 Miller Lite Pit Stop -Outdoor patio/bar area. 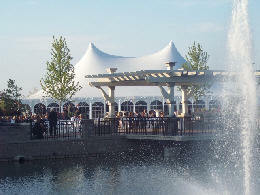 Two great venues in one spectacular location - the E.G. 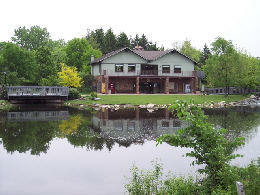 Simpson Clubhouse and the Brigid O’Malley Auditorium. 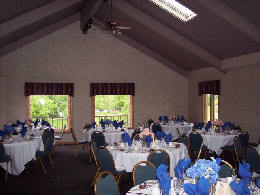 Located in a serene atmosphere, the clubhouse serves as a banquet facility with a large balcony overlooking Lake Katherine’s 136 acres. 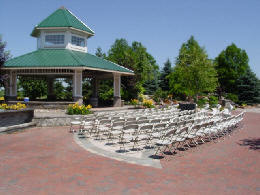 The picturesque landscaping with water, wooded trails, gardens and open space makes this location an ideal spot for any occasion. 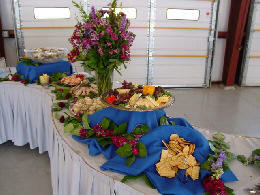 A family-owned, private yacht charter company offering the most inviting, comfortable luxurious yachts and friendly, caring, "attentive to every last detail service" on Lake Michigan. 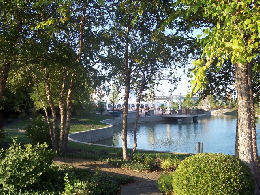 The two yachts, the Gypsy Spirit, designed for 2-50 people, and the Free Spirit, for up to 120 people, are designed for your relaxation and comfort. 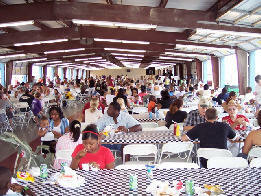 ‘DuPage County’s Largest Sports and Exposition Center’, the Odeum Sports and Expo Center welcomes 2.3 million visitors each year, for trade shows, banquets, sports, and corporate events of all kinds. 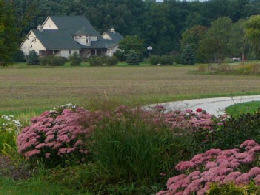 Lockport Township Park District takes pride in the beautifully restored 1839 Old Congregational Church, now named the Gladys Fox Museum. 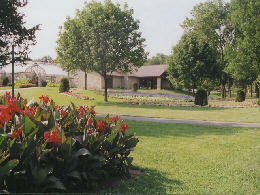 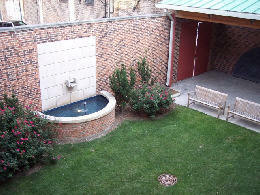 The Gladys Fox Museum contains historical photographs and memorabilia of Dellwood Park and the I&M Canal. 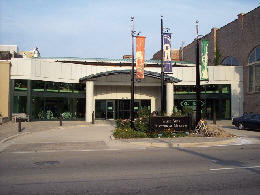 Just around the corner from the Tivoli Theatre you’ll find 12 wood lanes tucked beneath the auditorium - Tivoli Bowling Center. 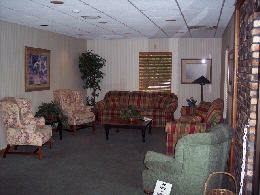 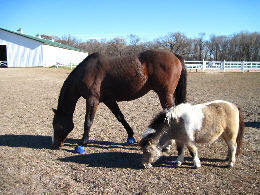 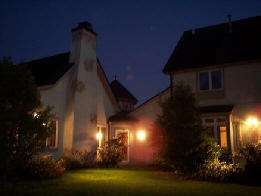 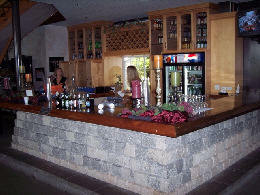 It’s a place where the entire family will feel right at home because of its size and friendly atmosphere. 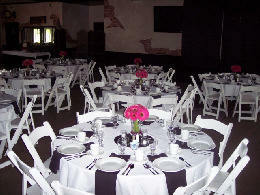 You can reserve one of four private party rooms or combine them for a large party at Tivoli Bowl. 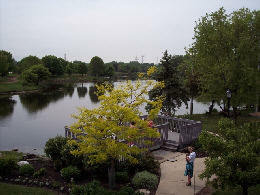 Joliet Park District offers a wide variety of locations. 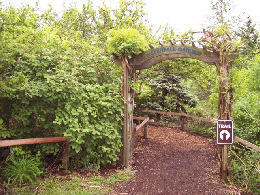 Everything from the Bird Haven Greenhouse to 3 Golf Courses to Pavilions and Parks to Splash Station Waterpark to Pilcher Park Nature Center to Inwood Ice Arena and many more.